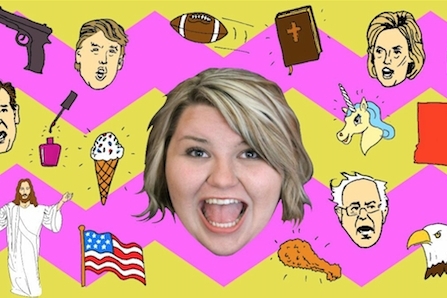 As a millennial first time voter from the South, Liz struggles to find herself, and a candidate that represents her, during the 2016 presidential primary. 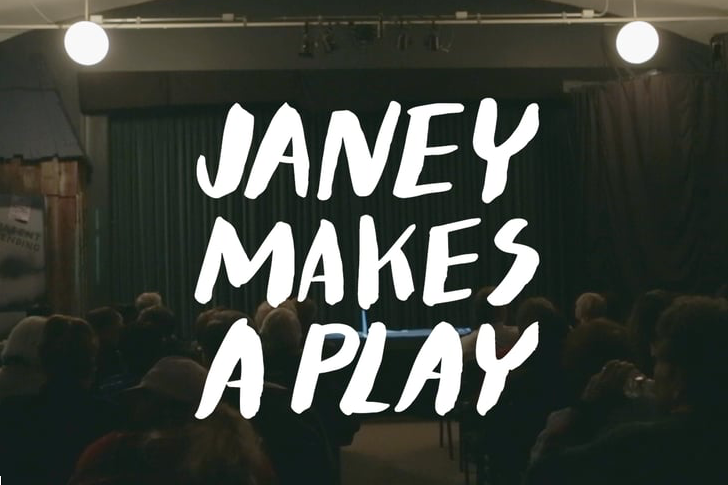 Follow 90-year-old Janey as she writes and directs her latest original, socially relevant community theatre production for the small town in which she lives. This true crime film tells the captivating true story of Zvi Aharoni and the Israeli secret service team that brought down one of the most powerful Nazis on the run. In Argentina, sixteen years after the end of the Holocaust, the team closes in on the murderer in their attempt to bring him to justice. Pete escapes a court-mandated drug recovery center in a last chance effort to flee from his problems. 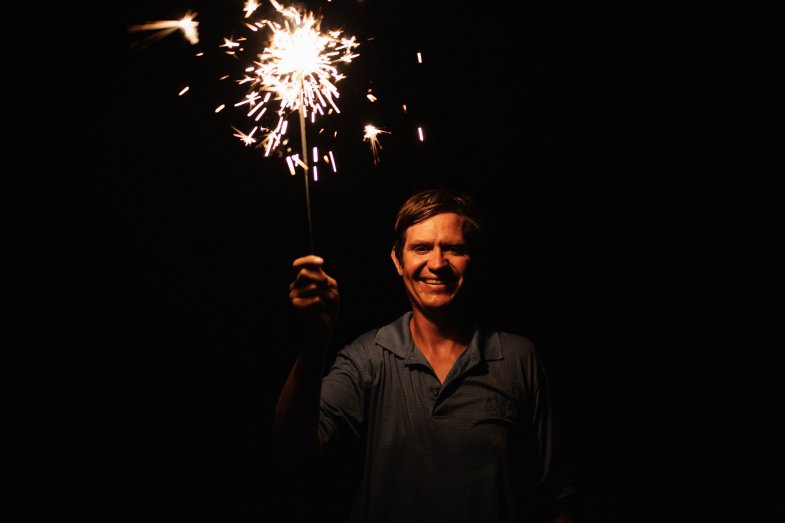 When his family cuts ties, Pete must finally face the consequences of his actions. Josh and Cassidy are desperately trying to stay sober, avoid jail time, and get stable jobs. After learning to write their life stories into a movie script, they focus on making a short film, in an effort to learn job skills and find catharsis. Despite the odds stacked against their success, the two seek reconciliation with their past while trying to build a better future.